Like bone grafting, a sinus graft involves the surgical application of donor tissue to augment the existing bone structure. 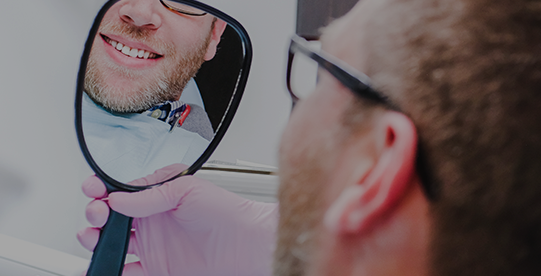 Depending on your individual needs, this may be done at the time of implant placement or done in advance and allowed to fully heal before your implants are placed. In either case, your sinus grafting will ensure you have enough strong bone in your upper jaw to anchor your dental implants. Like bone grafting, a sinus graft involves the surgical application of donor tissue to augment the existing bone structure. 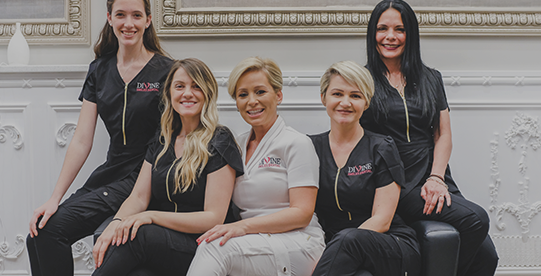 Depending on your individual needs, this may be done at the time of implant placement or done in advance and allowed to fully heal before your implants are placed. In either case, your sinus grafting will ensure you have enough strong bone in your upper jaw to anchor your dental implants.